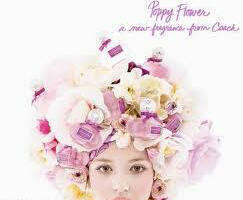 and was named ” Poppy Flower “ Eau de Parfum. created by a luxury American designer. layered between fresh herbal notes with a hint of soft musk and precious woods. sophisticated , trendy woman with a youthful spirit. which will last for about 4 + hours on the skin. Spray it on and let the sunshine in!! !